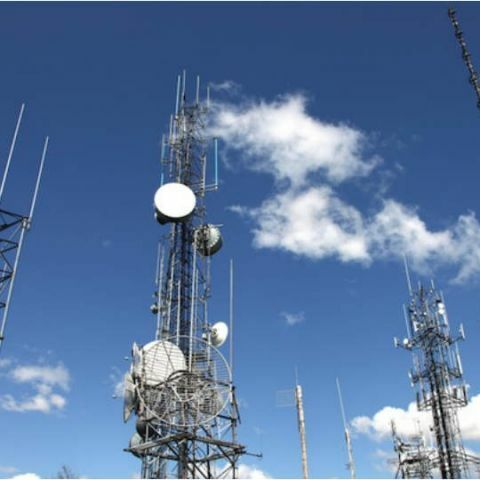 The Cellular Operators Association of India (COAI) has welcomed the Delhi High Court’s decision to dismiss the multiple petitions against mobile towers. The court upheld the EMF safety norms implemented by the Government of India, which are one of the most stringent in the world. The High Court delivered its judgment in two petitions that came within days of each other. The court ruled that the petitions came without any scientific data to show that mobile towers had an adverse effect on the human body. COAI welcomes the decisions of the Hon’ble Delhi High Court to dismiss multiple petitions against mobile towers, making it clear that fears of harmful radiation from mobile towers are not based on any scientific evidence. The Court upheld the EMF safety norms implemented by the Government of India, which are one of the most stringent in the world and based on peer reviewed scientific studies approved by such bodies as the World Health Organisation (WHO) and health agencies of many countries, including the UK and Sweden. The High Court delivered its judgments in two petitions that came within days of each other. On May 5, the Court heard a petition filed against the Municipal Corporation of Delhi to remove towers from a locality in the Lakshmi Nagar area that were allegedly radiating waves “in large quantity” and causing blood pressure, prostate cancer and other heart problems. After listening to both sides, the Court held that there is no scientific data to show that installation of mobile phone towers and the emission of the waves by them is in any way harmful to the health of citizens. The verdict comes not long after a similar ruling by the Court in April, when Chief Justice Jayant Nath threw out a petition against the installation of a mobile tower in Delhi’s Tekhand village, saying that based on empirical evidence, “there is no scientific data available to show that installation of mobile phone towers and the emission of the waves by the said towers is in any way harmful for the health or hazardous to the health of citizens”. In fact, both judges referred to past rulings by various Indian Courts, including the findings of the Expert Committee appointed under the orders of the Hon’ble Allahabad High Court to look into concerns of harmful radiation from low electromagnetic frequency (EMF) from mobile towers. The Committee, comprising scientists and doctors, found that such objections are “complete misrepresentation of actual position and shall create only confusion, misperception and unfounded fear in the minds of general public, which should be avoided.” The verdicts are in line with verdicts delivered by the Kerala High Court, Madras High Court, Delhi High Court, Himachal Pradesh High Court, Gujarat High Court and Allahabad High Court. Both judgments have come at a very crucial time for the industry, as it strives to provide all-round connectivity to every citizen of this country. In their collective wisdom, the Hon’ble courts have concluded that objections raised against mobile towers on health fears of EMF are unfounded on any scientific basis and, hence, do not pose any risk whatsoever to human health.